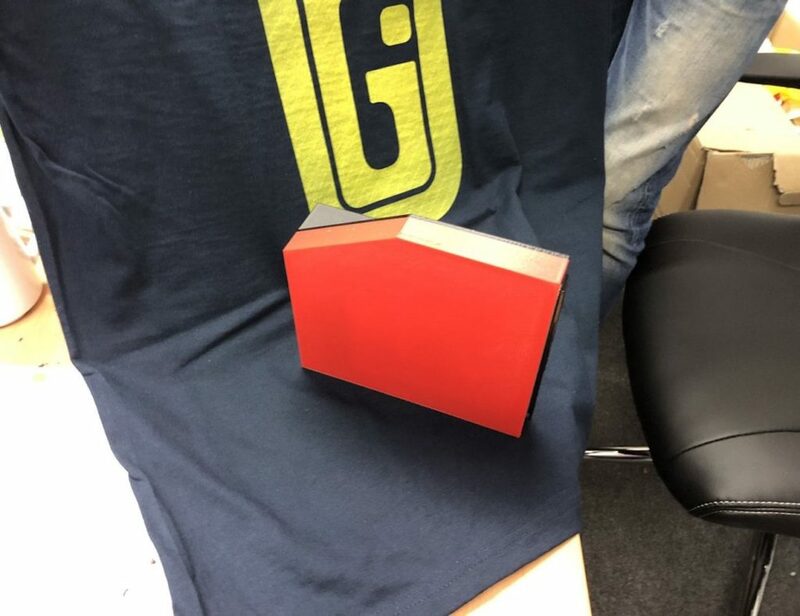 It bends to a chair that you can sit on. This design is inspired from the filigree line work you find on the dollar bill. Available on a woolen base, the Ribbon Area Rug by notNeutral is a beautiful piece of home decor you can have for your indoors sometime..
Coming as a result of high precision and engineering, the Vondom F3 Outdoor Rug is a true piece of beauty for your home decor. It combines the art of modern aesthetics with the use of complex patterns that ultimately delivers.. Handmade with 100% pure New Zealand wool, the Stamp Rug is going to enrich your living room with the perfect blending of heritage and style. 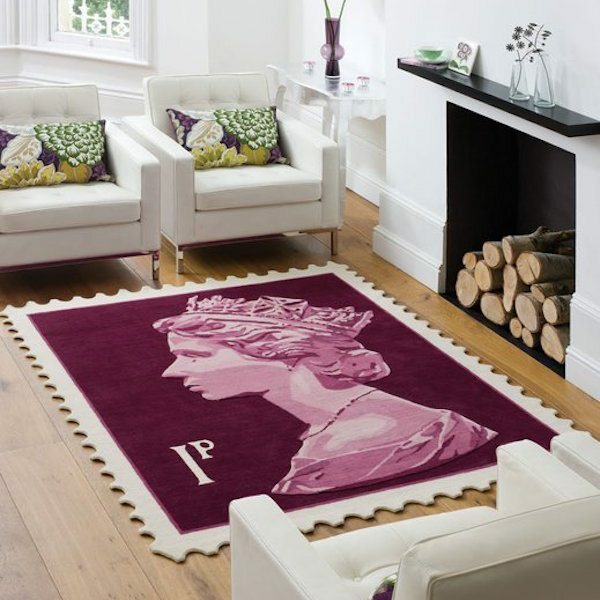 Together with the embossed Queen’s head and scalloped edges, this rug speaks luxury from every.. Your floor rug can become nothing less than an interesting puzzle once you spread this 10 piece Puzzle Rug indoors. 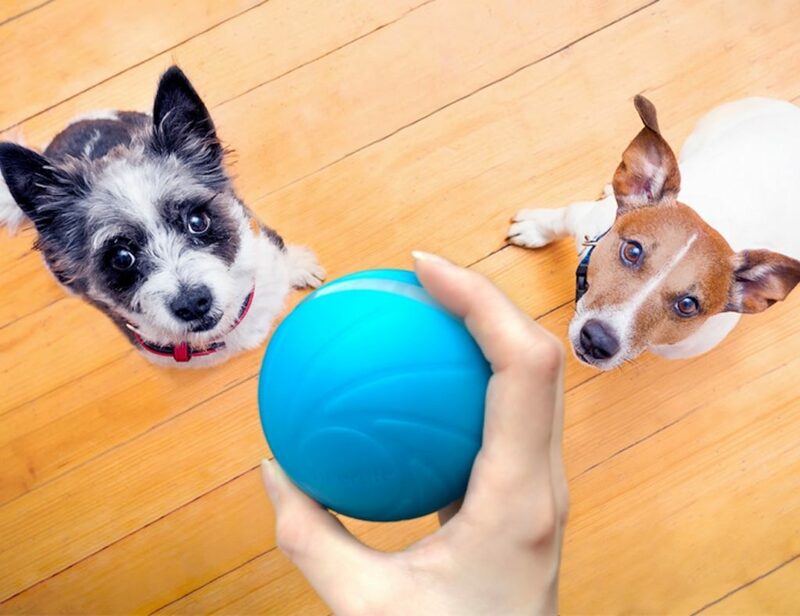 It’s reimagined the traditional floor covering into a puzzle which looks extremely colorful for those who love to add some.. Being lightweight and weatherproof, the Twist and Shout Outdoor Rug can be the next best choice you can make for enhancing your outdoor decor. 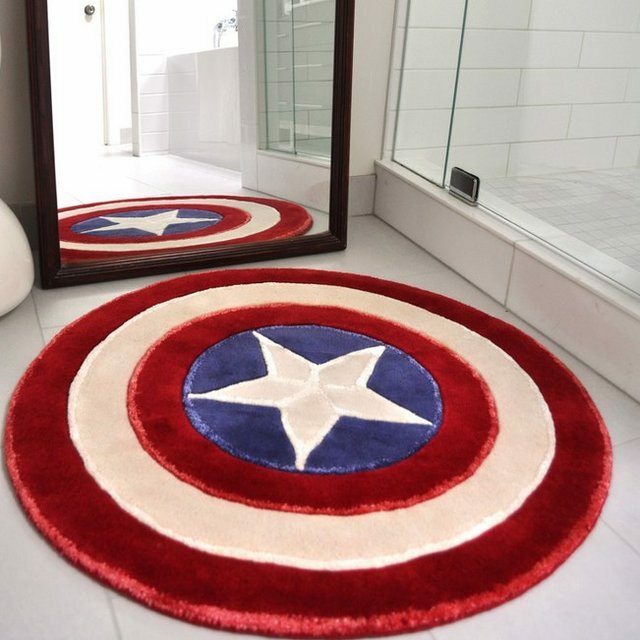 Suitable for use in the garden, on the patio, by the poolside or any alfresco living..
Rise up with the spirit of a superhero every morning as you stand on your very own Captain America Rug. 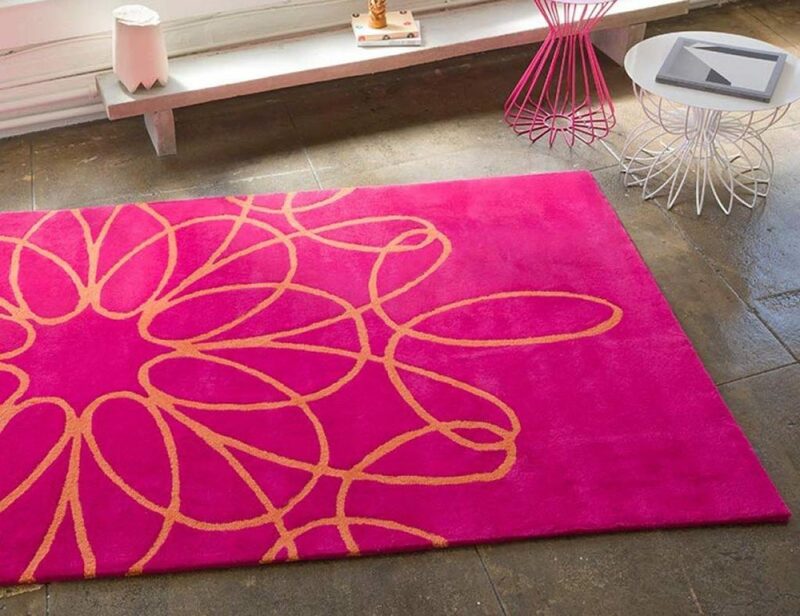 Made out of wool and bamboo, this rug is a must-use for your bedroom, living room or bathroom for you.. 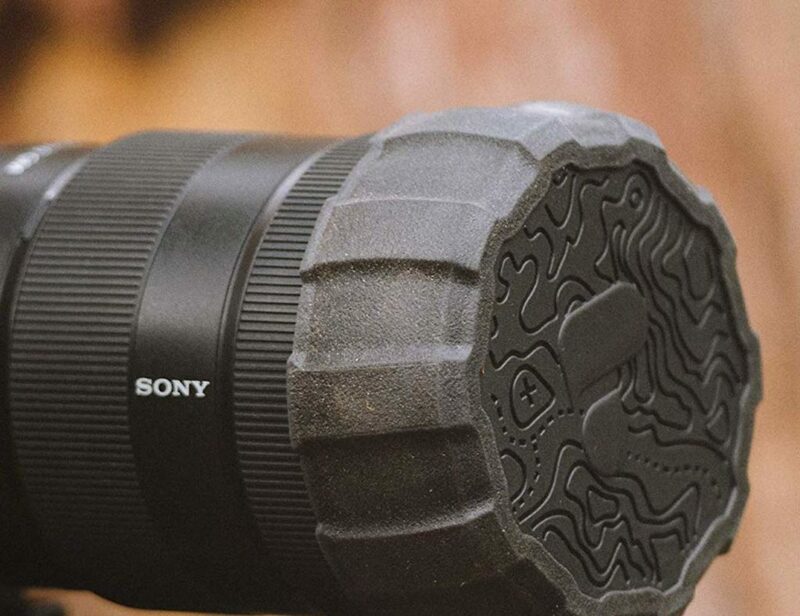 It protects your lens from moisture, dirt and minor bumps. 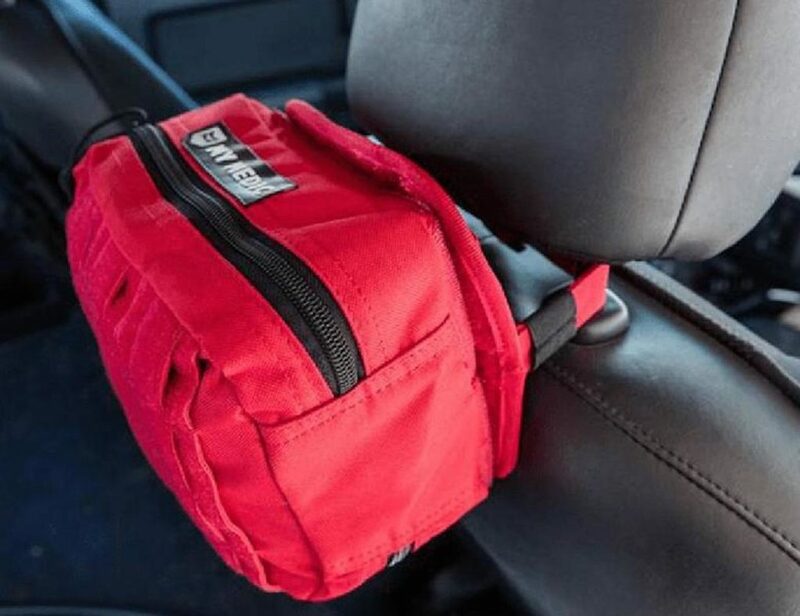 It comes with all the essentials for minor mishaps and injuries. 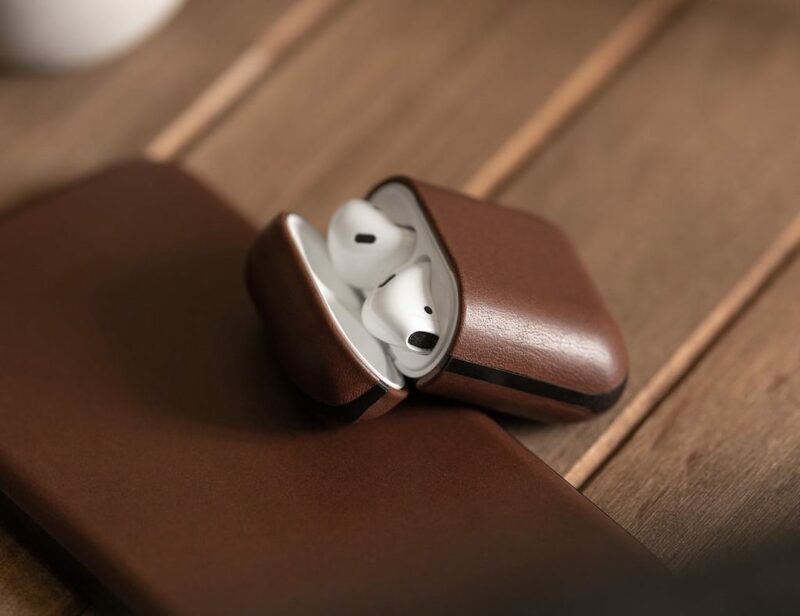 It slips over your existing AirPods case, adding a luxurious touch to the plastic casing. 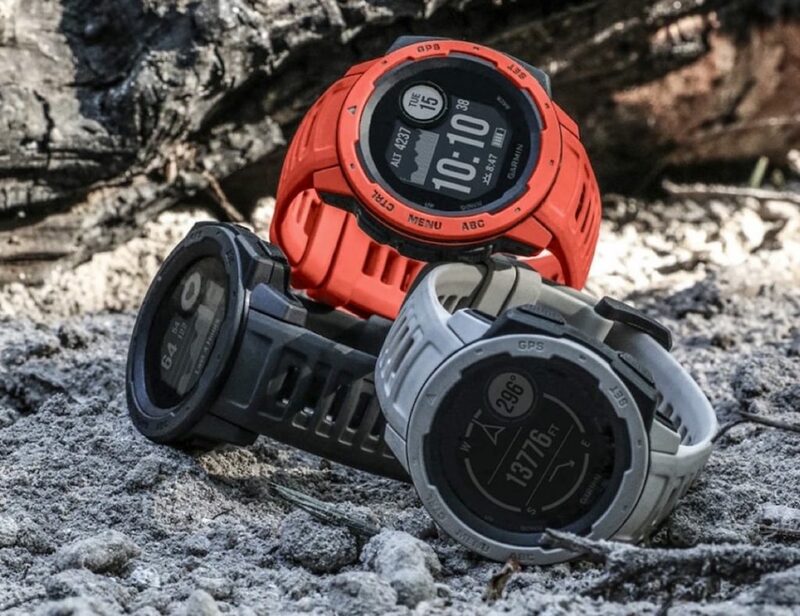 Confidently wear this smartwatch during any activity for GPS tracking, health monitoring and more. 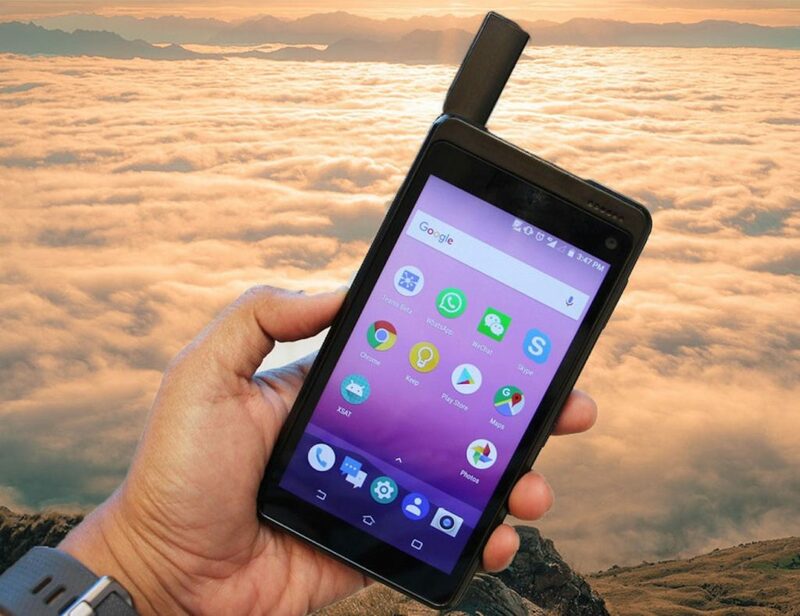 Always stay connected with the Xplore X7 Rugged Android Satellite Smartphone. 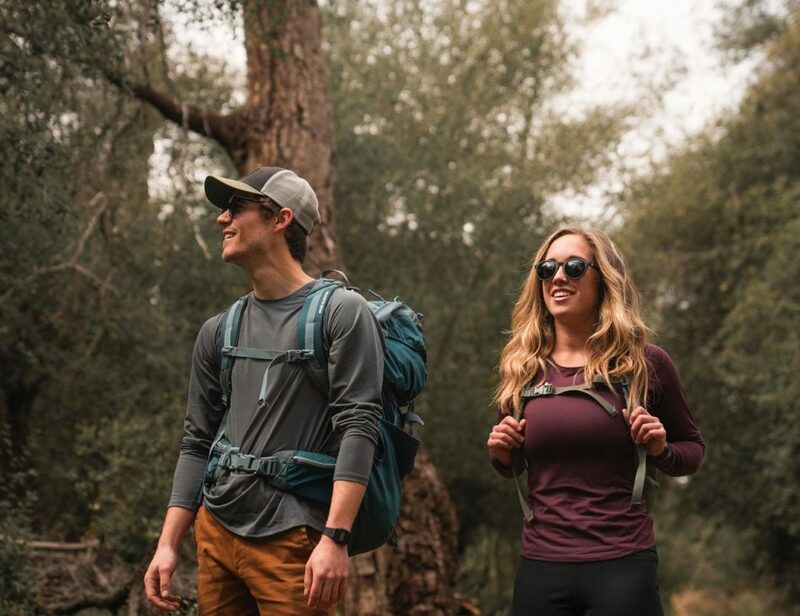 Built to withstand your active lifestyle, this device keeps you connected wherever you go. Likewise, it offers 8 days of battery life so you never have to worry. By..